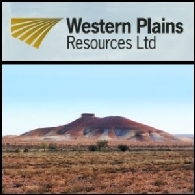 Western Plains Resources Ltd (ASX:WPG) is pleased to advise that it and the Commonwealth of Australia have executed a Deed of Access, pursuant to which the Commonwealth, through the Minister for Defence, has granted formal approval for WPG to develop its Peculiar Knob DSO iron ore mine south of Cooper Pedy in South Australia. 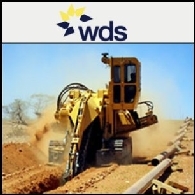 Peculiar Knob lies within the Woomera Prohibited Area (WPA) and the Access Deed covers not only the mine itself but also the siting of key items of infrastructure that are needed to support the mining operation. 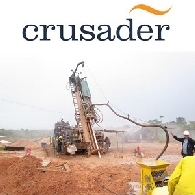 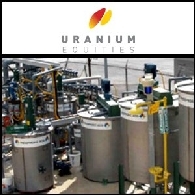 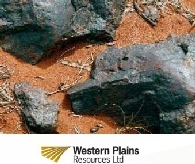 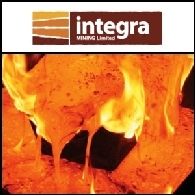 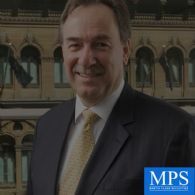 Western Plains Resources (ASX:WPG) is an Australian ASX listed mineral resources company with advanced iron ore projects located in South Australia. 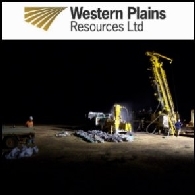 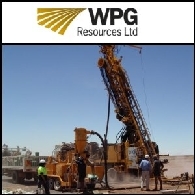 Western Plains Gold Ltd (ASX: WPG) - Peculiar Knob Drilling - Mr Bob Duffin, Executive Chairman; Boardroomradio is pleased to announce that Western Plains Gold Ltd (ASX: WPG) has published an audio file.